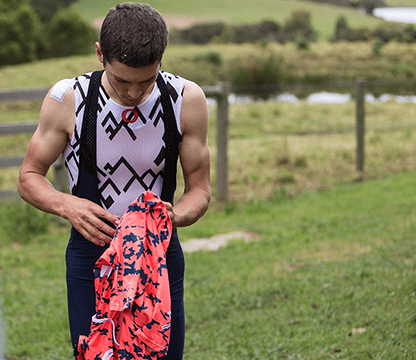 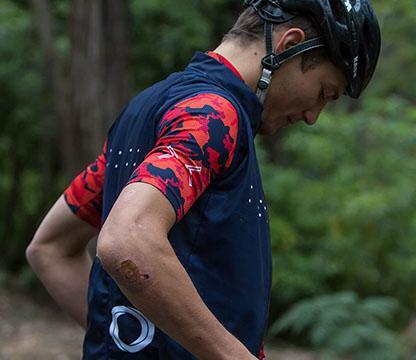 Pedla is one of a number of new Australian roadwear brands pushing the envelope when it comes to performance and style. 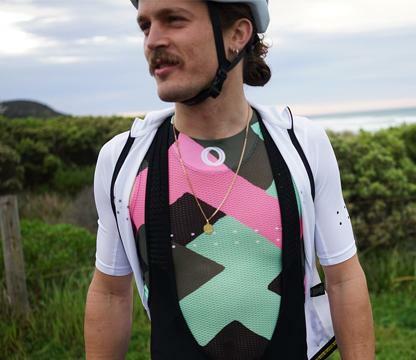 They are a lean, boutique brand operating out of Melbourne who produce limited runs (or seasons) of beautiful cycling couture. 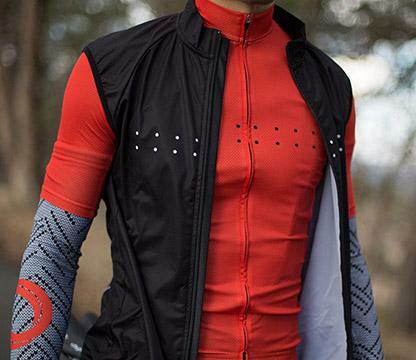 In their own words: “kit that looks as good as it performs”. 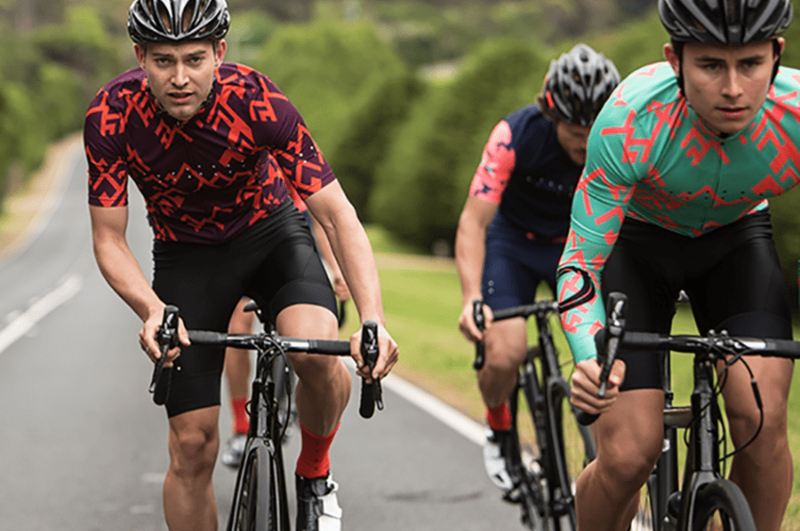 Fabrics are sourced and printed in Europe by some of the best in the business. 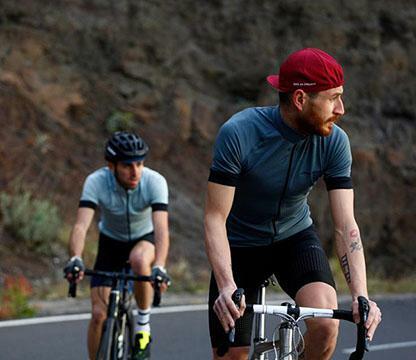 Kit is assembled in China. 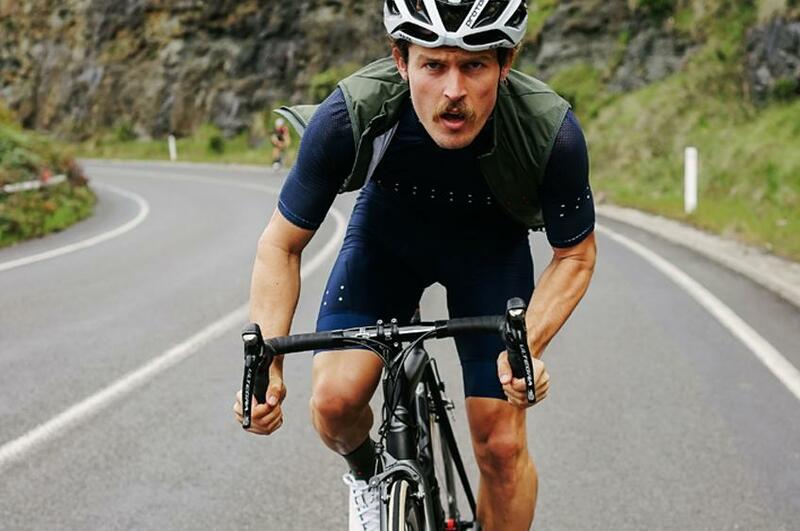 Some brands want you to bury yourself on the bike but look like an absolute boss as you do it. 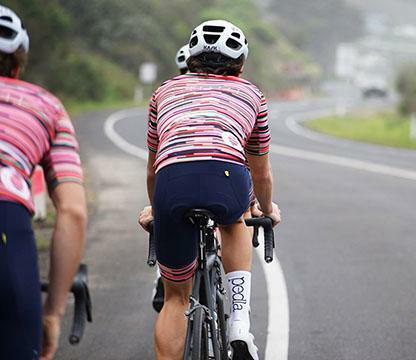 Pedla are certainly at the front of that little peloton.